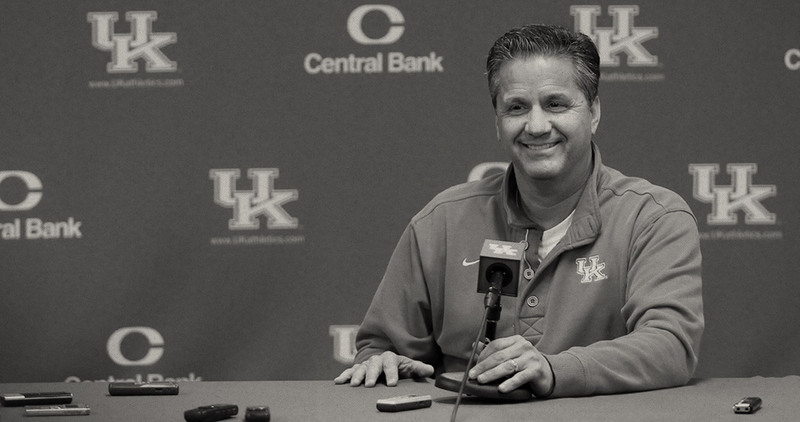 The Calipari Foundation invests in communities. These communities are not limited by geography — they can also be educational, social, and spiritual in nature. 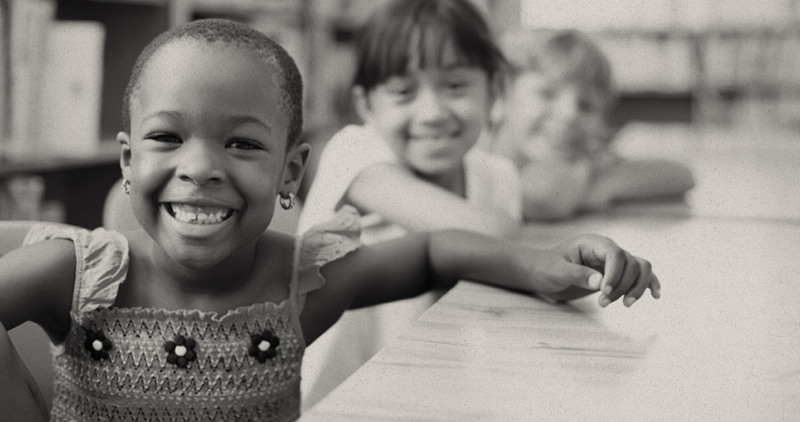 The foundation’s purpose is to improve the quality of life both in and through these communities, with a particular heart for enriching the lives of children. 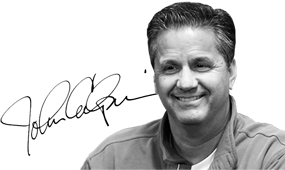 Organized in 2012, The Calipari Foundation, Inc. (TCF), is a 501(c)(3) public charity. John and Ellen Calipari formed the foundation to facilitate their involvement in charitable causes throughout the Commonwealth of Kentucky.